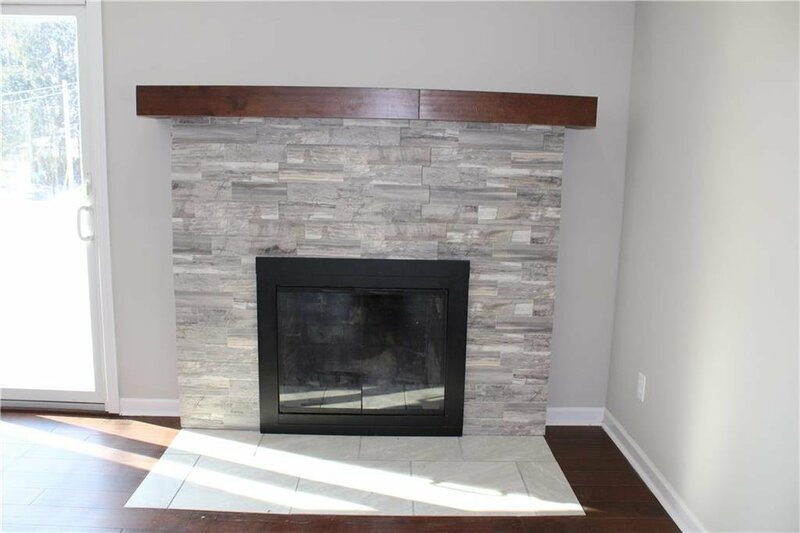 Stunning Updates! 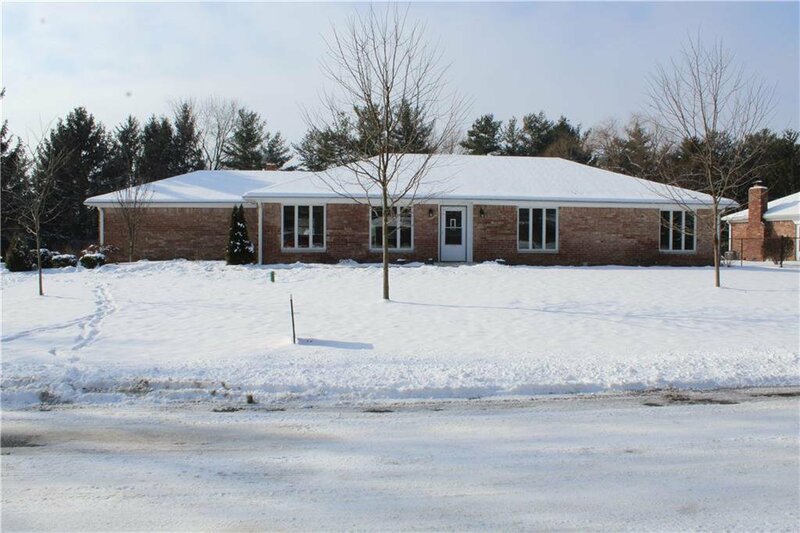 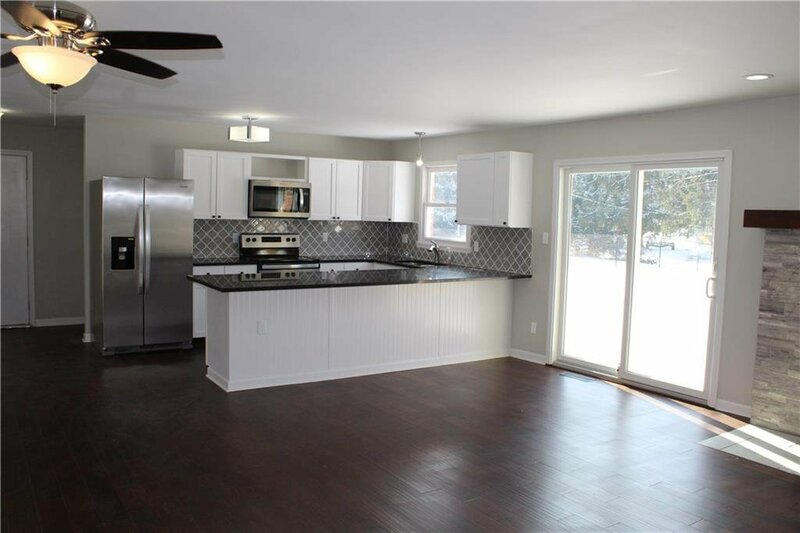 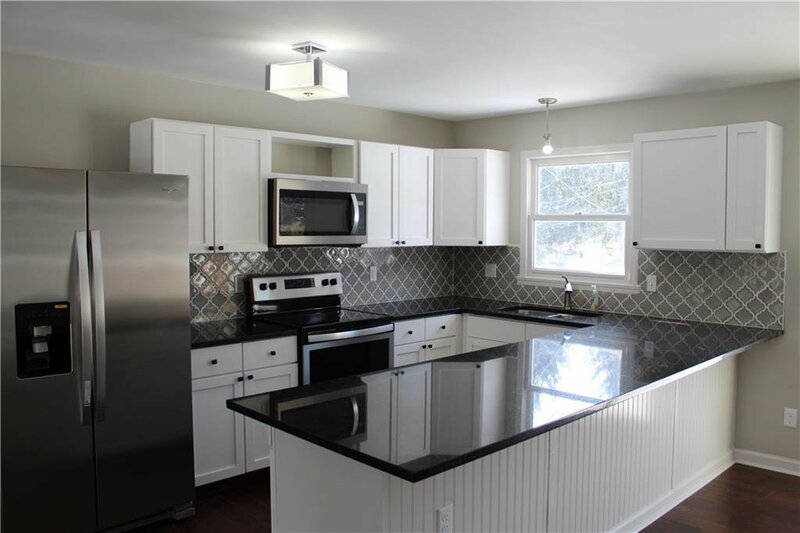 This beautiful 4 bedroom 2.5 bathroom ranch has just been completely remodeled and is MOVE IN READY! 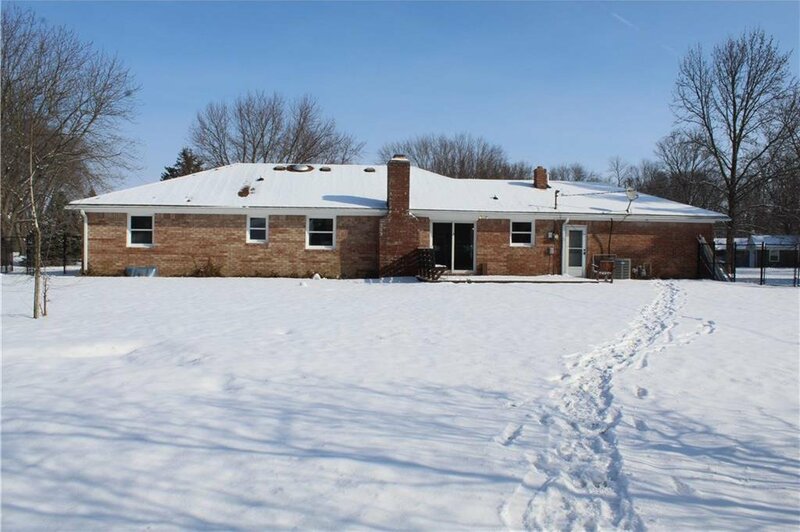 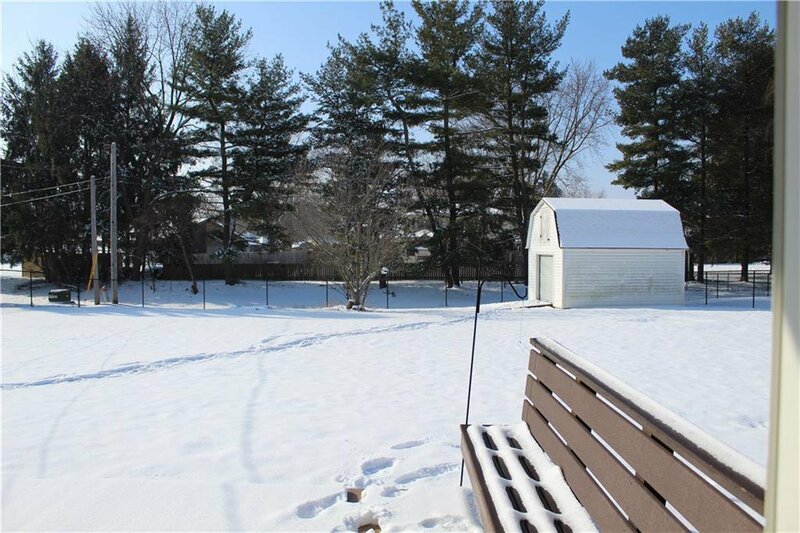 Large lot in a quiet neighborhood with easy access to I-74. 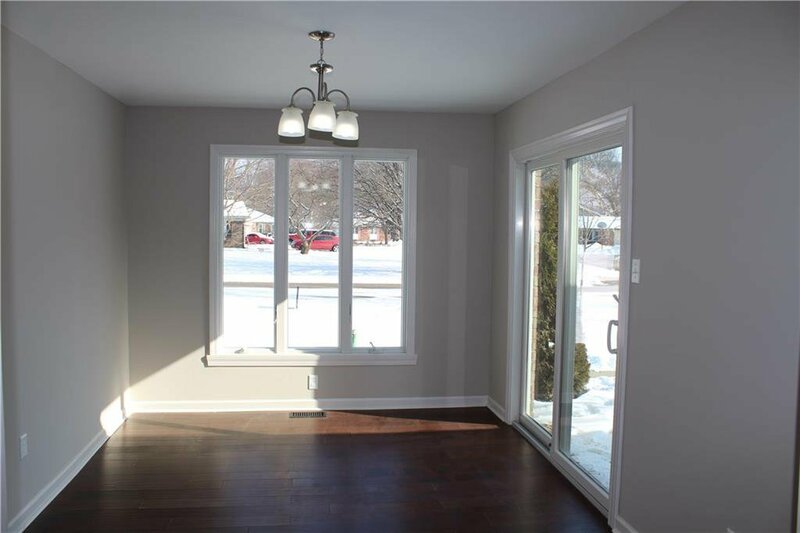 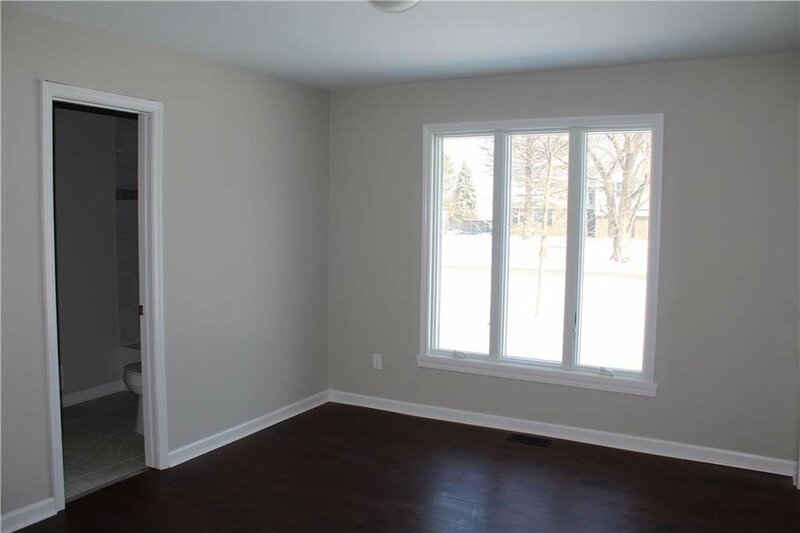 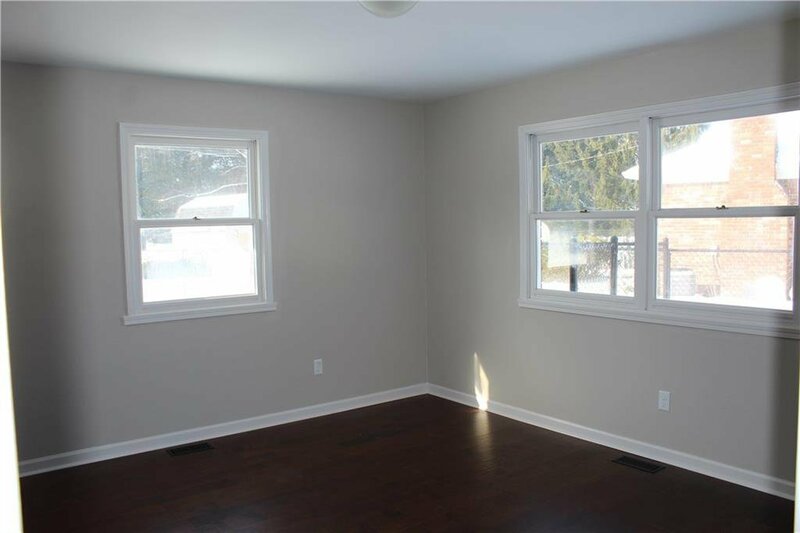 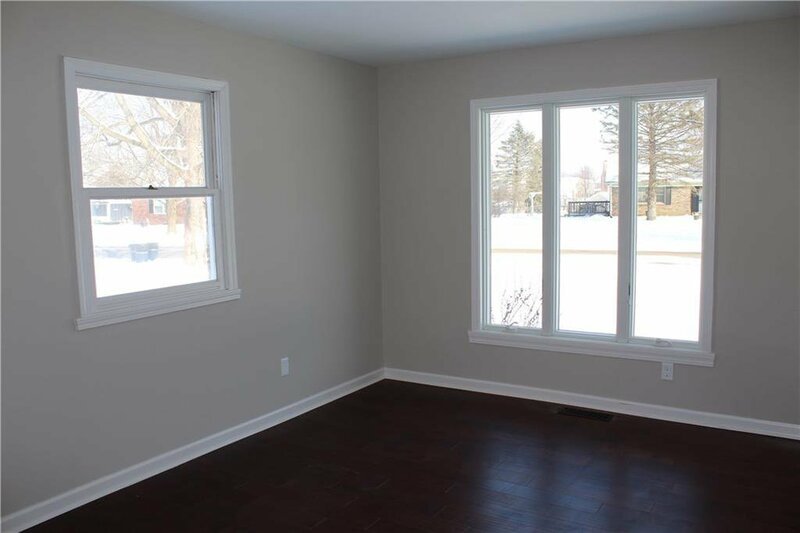 Open floor plan with a fresh coat of paint throughout and new hardwood floors. 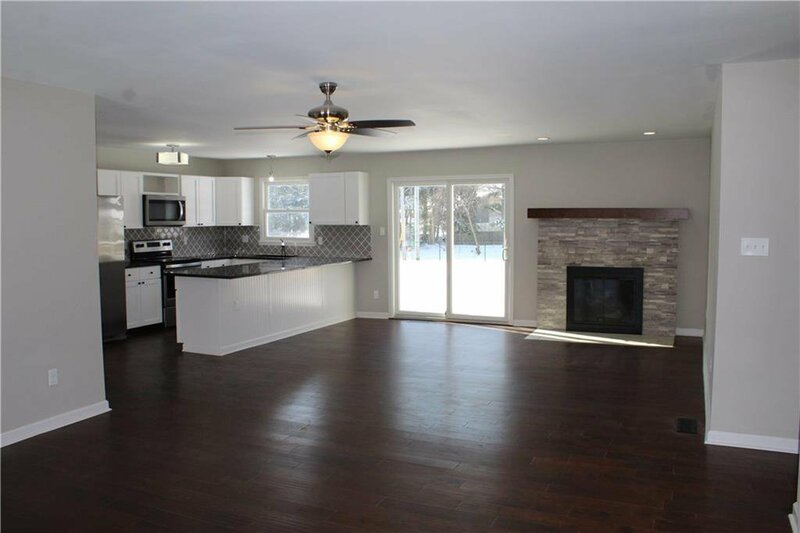 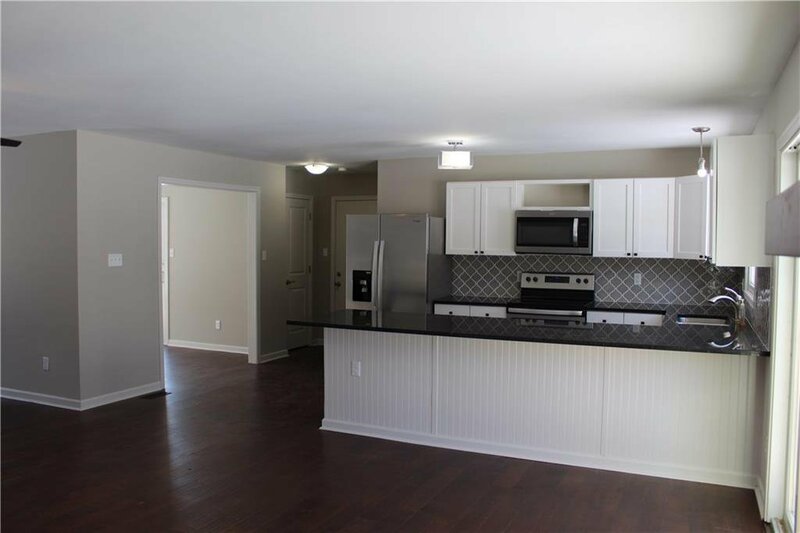 Fully updated kitchen with new granite, tile backsplash, and new appliances and open to great room with a fireplace. 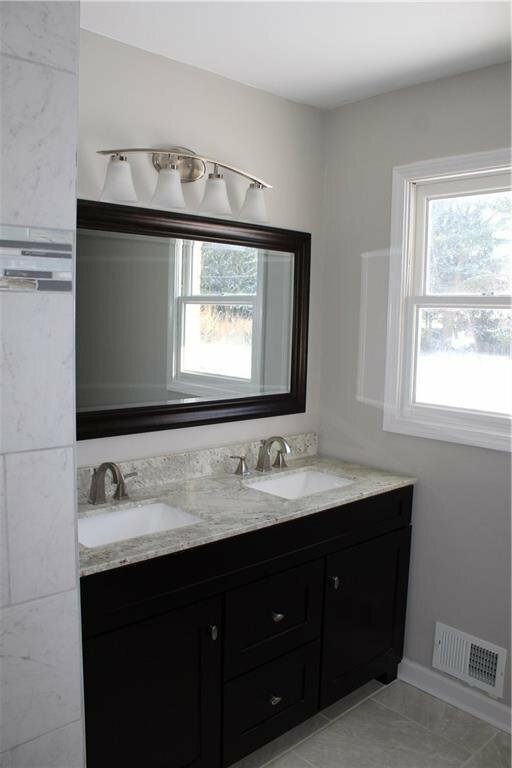 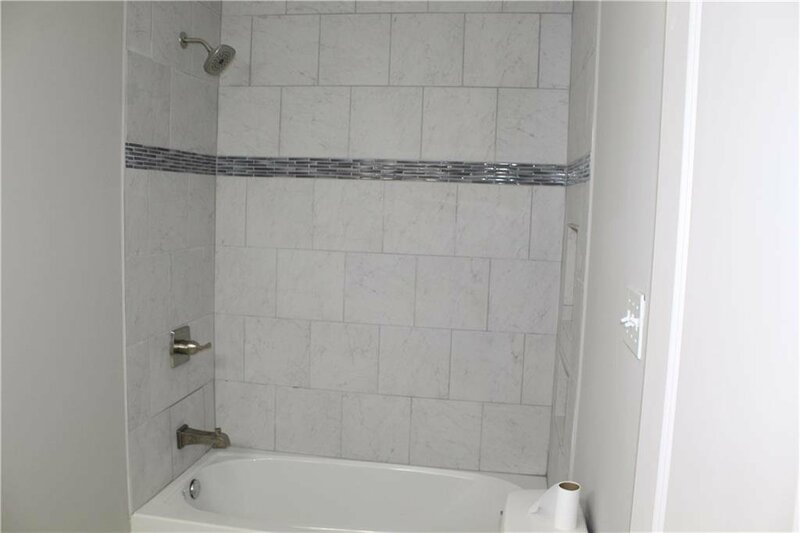 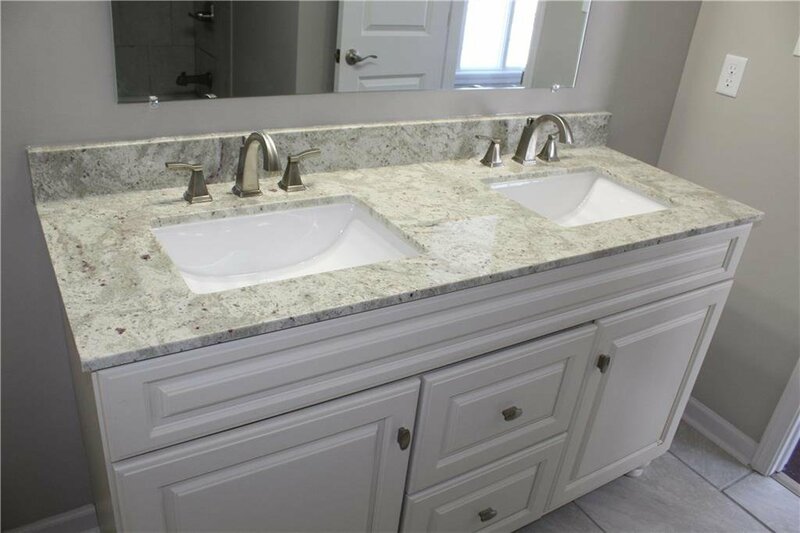 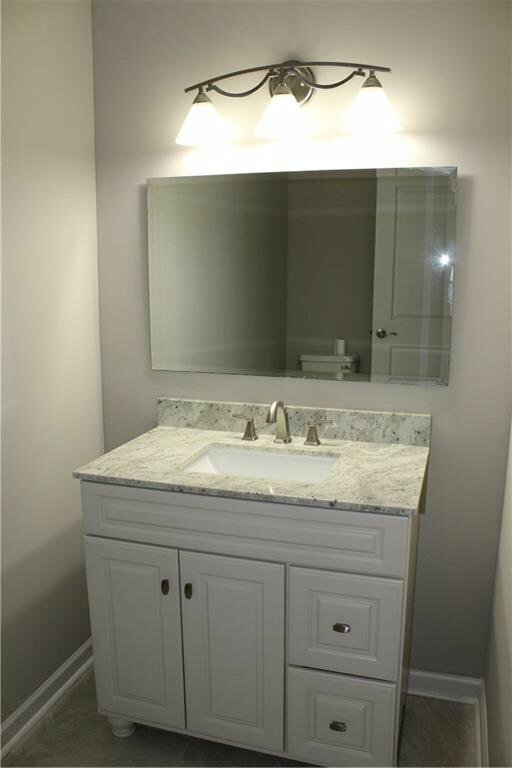 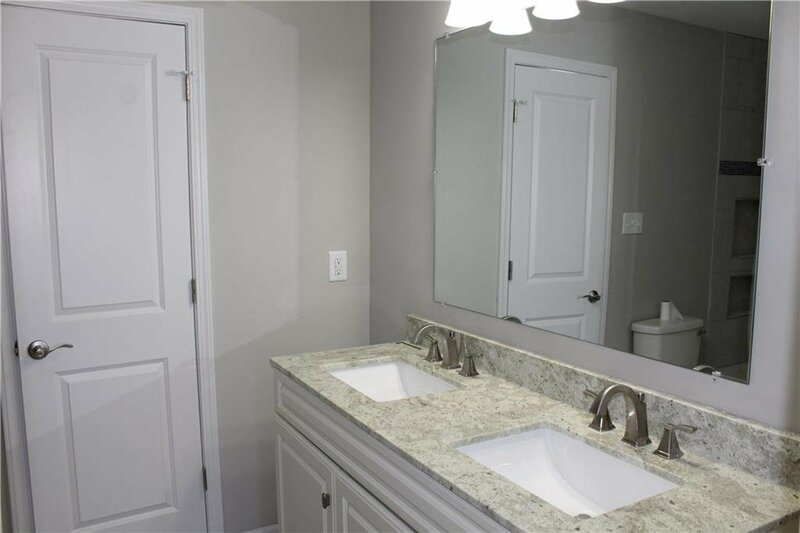 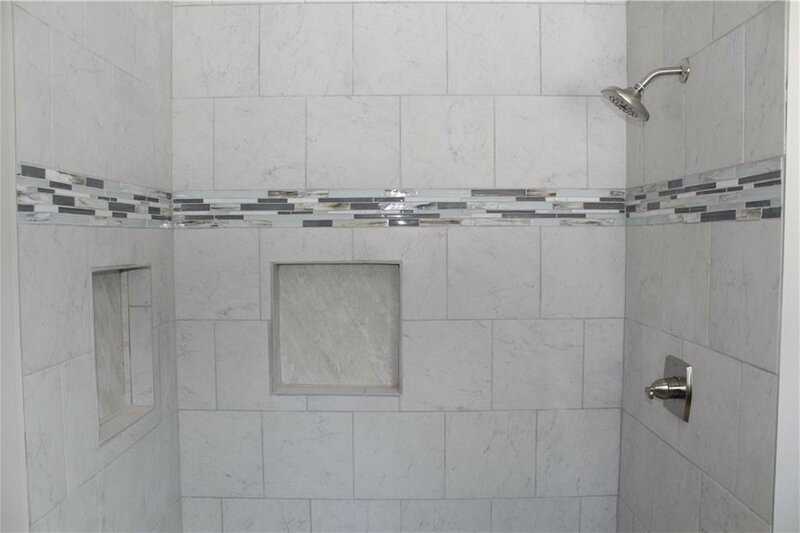 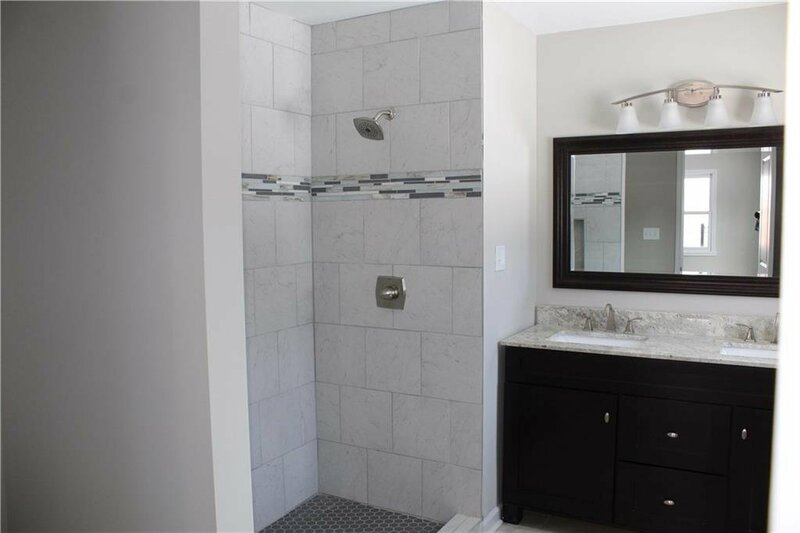 Large remodeled master bathroom. 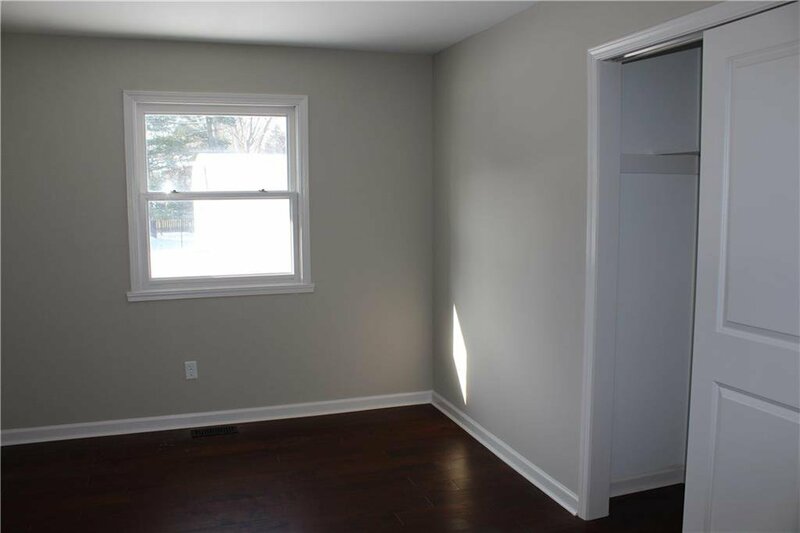 New garage door, large fenced in backyard with a storage shed in the back corner, and back deck with seating. 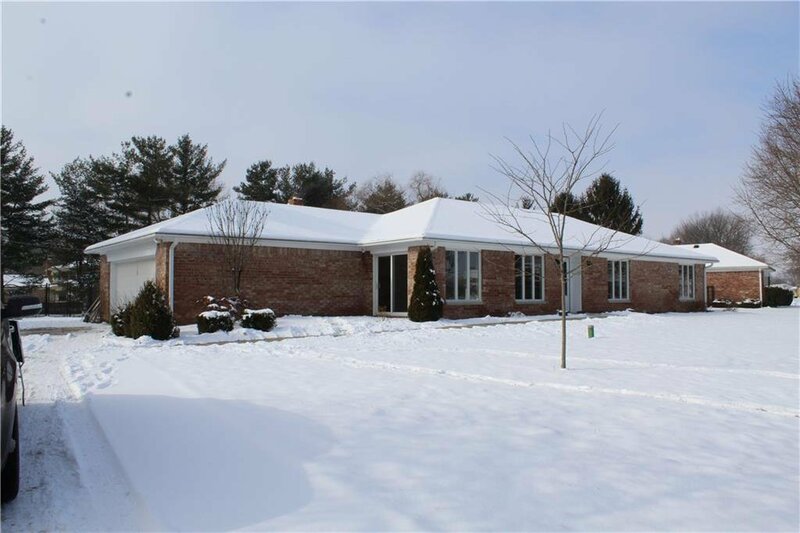 Listing courtesy of Batts Real Estate Group. 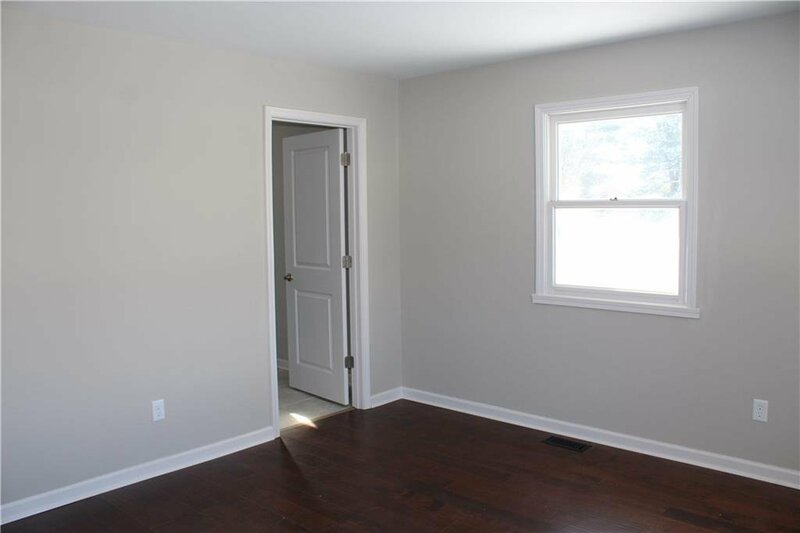 Selling Office: Highgarden Real Estate.